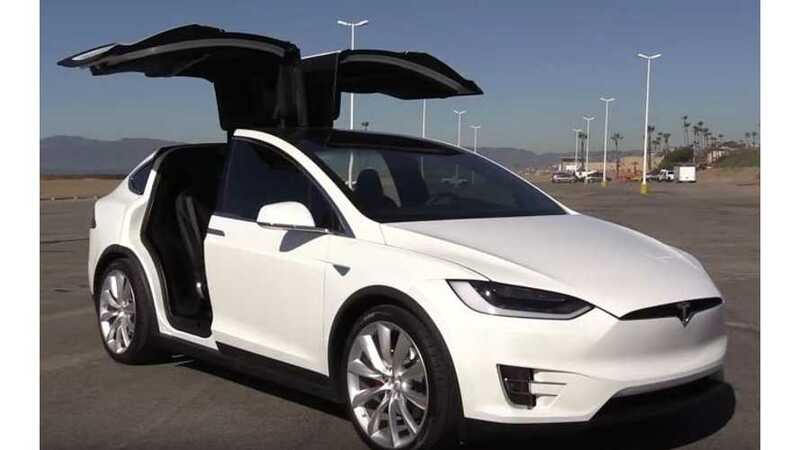 In January, Tesla sued Hoerbiger, the company originally responsible for supplying Model X falcon wing door parts, due to the electric hydraulic door system being faulty, overheating, leaking oil, sagging, and not fitting symmetrically. The lawsuit was basically filed by Tesla to stop Hoerbiger from demanding payment for what it says was services rendered and unpaid. In the end, the problems with the doors (via Hoerbiger apparently) added time and difficulty to the vehicle's assembly process. 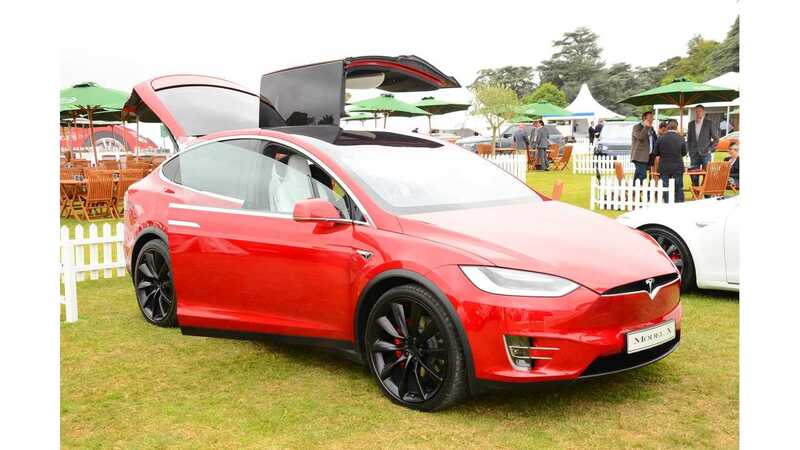 Musk had already stated the the Model X was the most difficult vehicle to build, and this added an unmanageable complication. Reuters has reported that Tesla, and the U.S. subsidiary of Swiss-based Hoerbiger, have decided to settle the suit in court. However, the two companies each have a few weeks to sort out statements and terms. The filing has been delayed and is not going to be up for dismissal because there are still some undisclosed conditions that haven't been met. 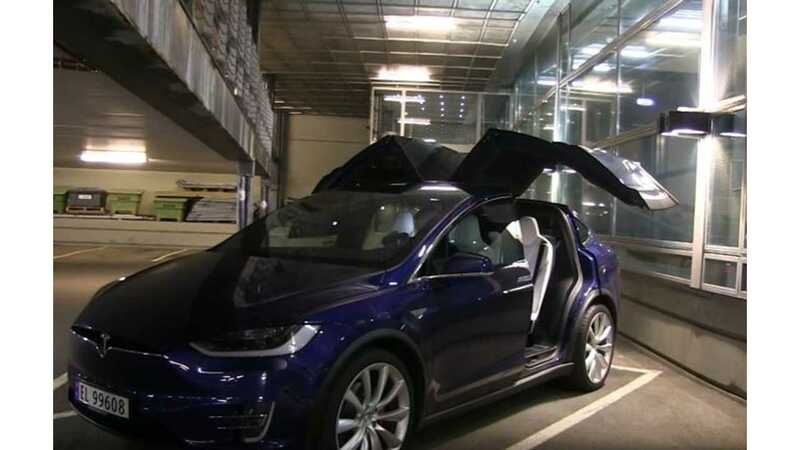 Tesla moved to a different supplier that is now providing an electromagnetic Model X falcon wing door system, which also had problems initially, but were able to be solved by Tesla engineers. Tesla pointed out that the Hoerbiger doors caused an impossible engineering challenge and wasted a year of the company's time. Hoerbiger reported that Tesla was incorrect, and that it had built the system to Tesla's specs. The company also claimed that it had no responsibility for issues related to the doors symmetry or overheating concerns. The two companies are working on figuring out reasonable compensation for the problems. Intially, Tesla was also looking for additional monies to cover punitive damages for Hoerbiger's supposed negligence. Reports agree that Tesla has since dropped that claim. The two parties have until October 13 to file the joint statement disclosing the terms and status of negotiations.